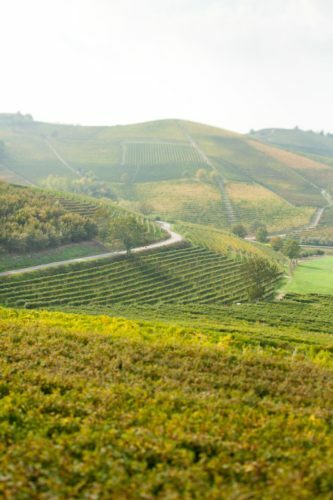 It is hard to imagine, but in the late 19th century, Barbaresco was just another anonymous village blanketed in vines outside of Alba — no different than Grinzane Cavour, Dogliani or even Canale. 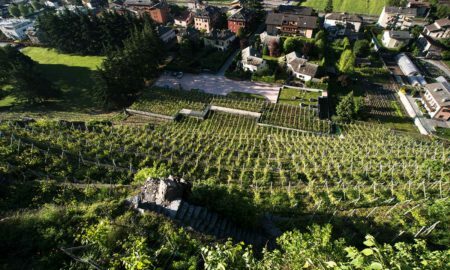 Even back then, those vines produced Nebbiolo, but the identity of their juice was more affiliated with the nearby commune of Barolo. One can easily speculate that the wine growers of the time knew their land had a different identity than Barolo. They may not have been estate bottling at the time, but they had to have known. It was around this time that one man started to do something about it. His name was Domizio Cavazza. 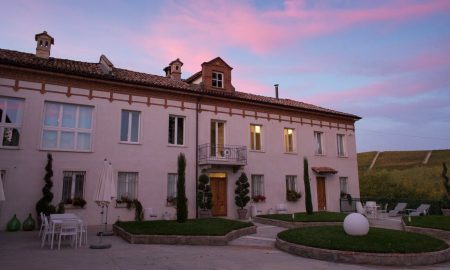 He was the headmaster of the Royal Enological School in Alba, and he lived in Barbaresco, where he owned a castle. In 1894, he invited nine local vineyard owners to create a co-op called Cantine Sociali. They made a wine solely from Barbaresco, and labeled it as such. 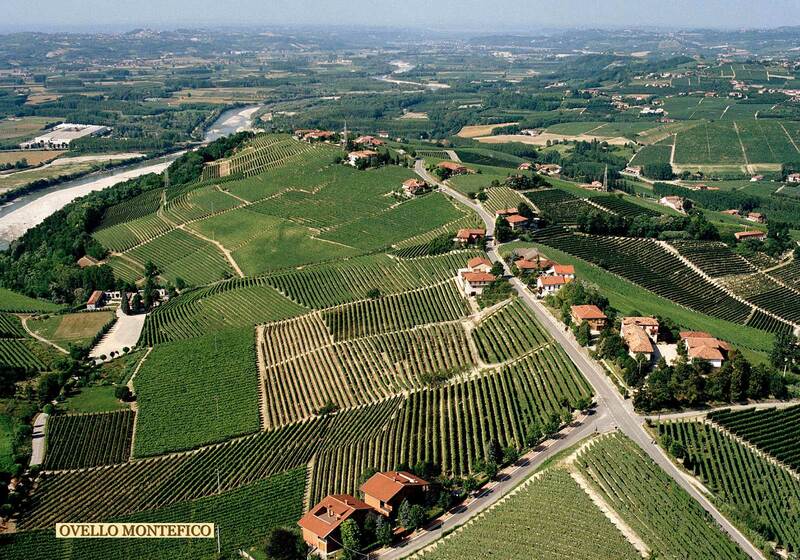 With that, Barbaresco was born. Unfortunately, Mussolini and the economic laws of fascism put an end to Cantine Sociali, but the spirit behind it remained. Through the hardships of World War II and post-war Italy, the winegrowers of Barbaresco scraped by, but by 1958, the fate of the local wine economy was in dire straits. The only way to survive, was to band together once again. 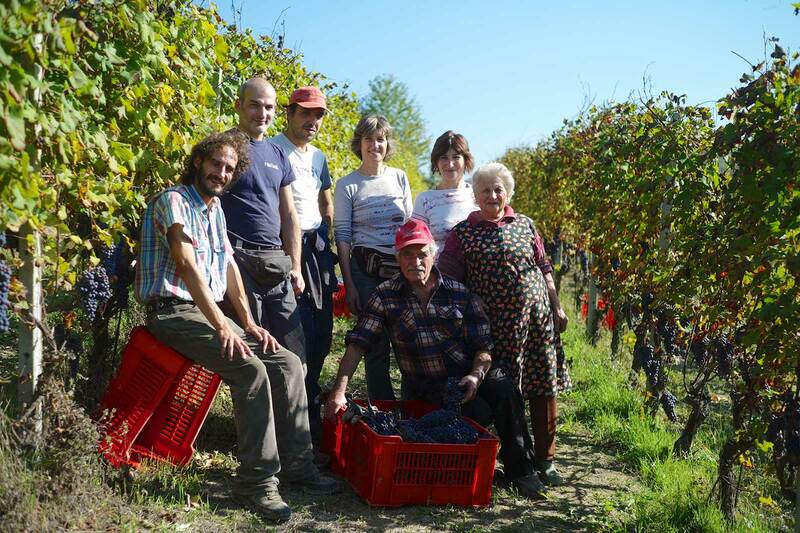 From the ashes of Cantine Sociali, the Produttori del Barbaresco arose. Is There a More Essential Label in Italy? Where there are DOCGs (Italy’s highest and most rigorous appellation classification), there are superstars: winemakers who display such a magnificent craft, they’re enshrined at the very top. One thinks of Giuseppe Quintarelli in Valpolicella, Biondi Santi in Montalcino, and Bartolo Mascarello and Giacomo Conterno in Barolo. In Barbaresco, that superstar is Angelo Gaja, who is credited with accelerating the modernist school of winemaking among Nebbiolo producers in Piedmont. These superstar winemakers consistently earn high scores, and receive fawning attention from Instagramming sommeliers and bloggers. The fetishistic relationship people have with their bottles seems to have canonized them. It’s as though we’ve painted their likeness as saints in the upper panels of our oenological church dome. But Barbaresco has another superstar: the collective. This is what makes Produttori del Barbaresco so fascinating, so truly special, and — in my mind — among the most essential of Italian wines. The identity of the wine isn’t a celebrity. It is the entire region as a whole. Ask any Italian wine collector who the chief winemaker at Produttori del Barbaresco is, and you’ll be greeted with blank stares. Visit their website, and the chief winemaker’s name isn’t even listed. Instead, the focus is completely on the growers: the people who shepherd the grapes through the tumult of the seasons. 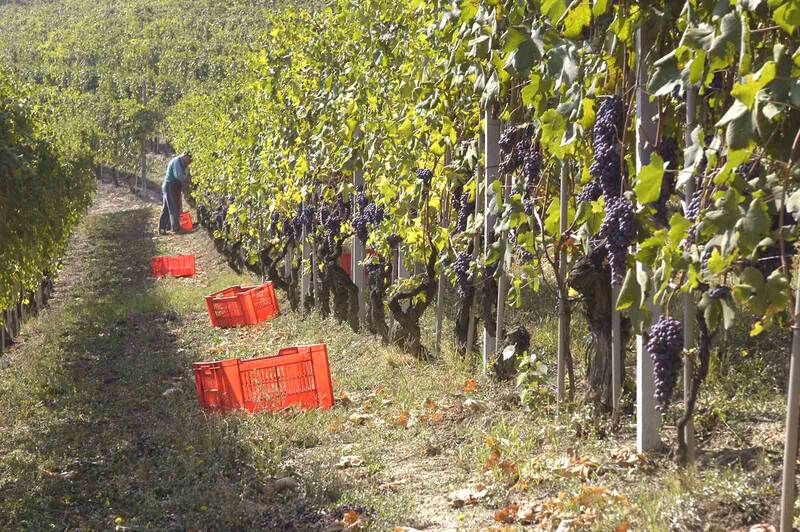 Implicitly, the wines of Produttori del Barbaresco are a celebration of those who get dirt under their fingernails. 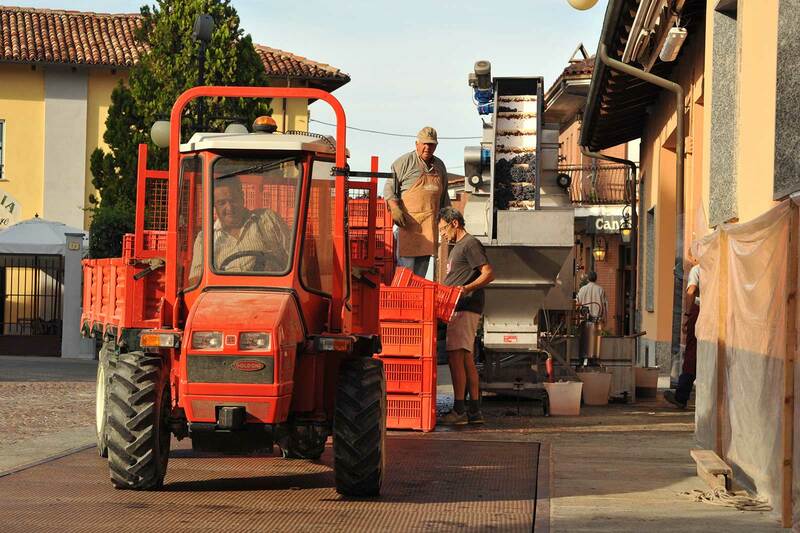 But they are also a celebration of the old-school way of making Nebbiolo. 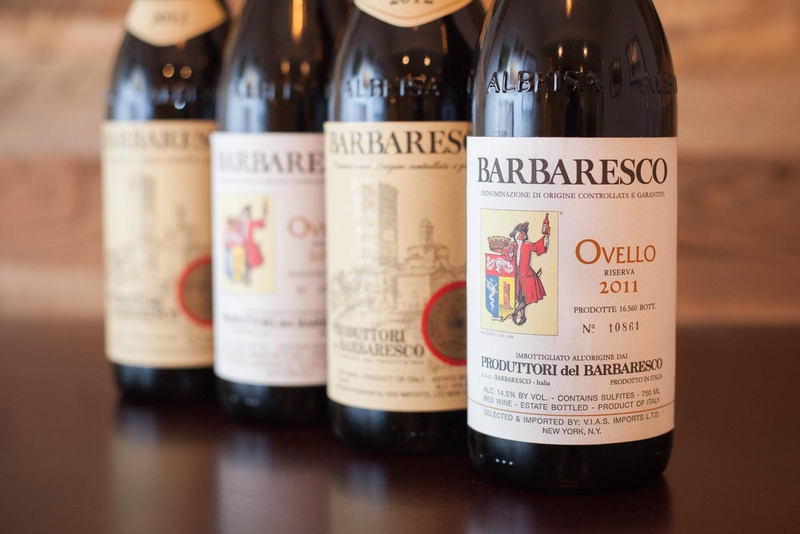 If the wines of the “modernist school” represent modern tastes because of their shorter maceration times and aging in small French oak barrels, then Barbaresco’s other superstar represents the opposite. A bottle of Produttori del Barbaresco will always be from grapes that macerated for an extended period of time and were aged in large casks, where the influence of oak can be more subtle. And then there is the Barbaresco DOCG, a cuvée of multiple vineyards that is the sole Barbaresco produced by the co-op in average to below-average vintages. It costs a mere $24, which by Barbaresco standards is dime-store cheap. Buy a few bottles, and you have a wine you can count on for any occasion: gifts, feasts, weeknight meals, pizza delivery, or even cellaring. It is the Swiss Army Knife of Italian Fine Wine. But as I mentioned earlier, Produttori del Barbaresco’s breadth of single-vineyard offerings is where the magic happens. 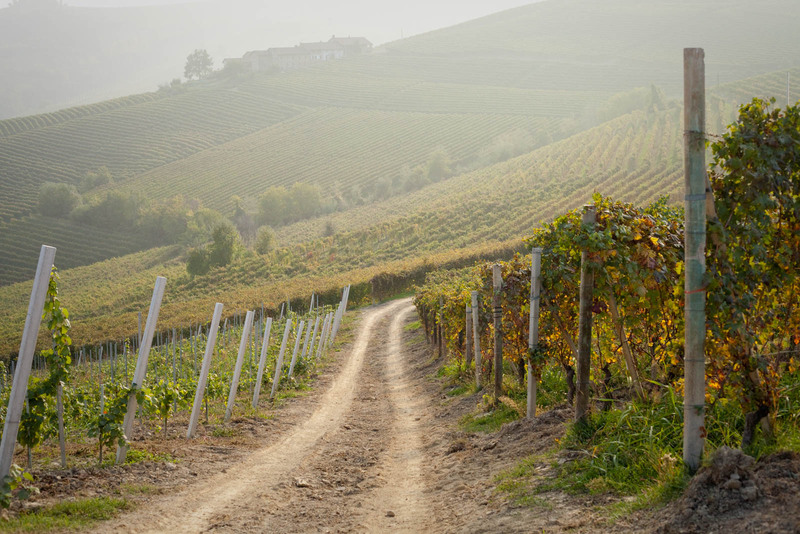 Here, you can truly dive into the nuances and subtleties of Barbaresco. And because the methods and aging periods are so similar from bottle to bottle — and vintage to vintage — these wines represent an endless spectrum of discovery. 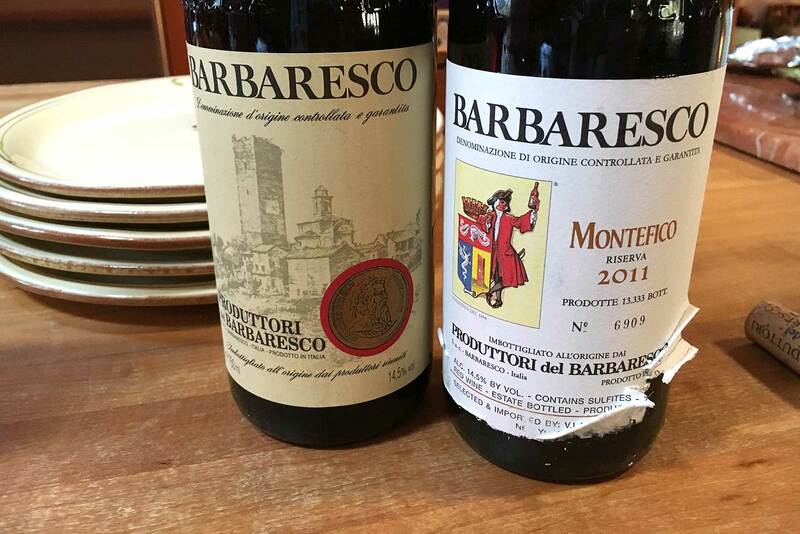 In August, while visiting my wine-enthused uncle in California, we enjoyed a side-by-side comparison of the Barbaresco DOCG, and the Barbaresco Montefico Riserva. They had been opened for a couple of hours in bottle, but in such youth, the differences were harder to decipher. My first impression was that the Barbaresco DOCG held more depth, but as the night progressed, this simply meant it was easier to understand. The Montefico was tightly wound. With more time, it would have divulged more of its secrets, but what it presented on the nose — an aroma that simultaneously recalled cherries, rose, licorice and underbrush — was enticing. It also had more endurance on the finish. As Christmas arrived, I resolved to unearth more. I’d recently acquired a bottle of Produttori del Barbaresco’s Ovello Riserva from the same vintage. 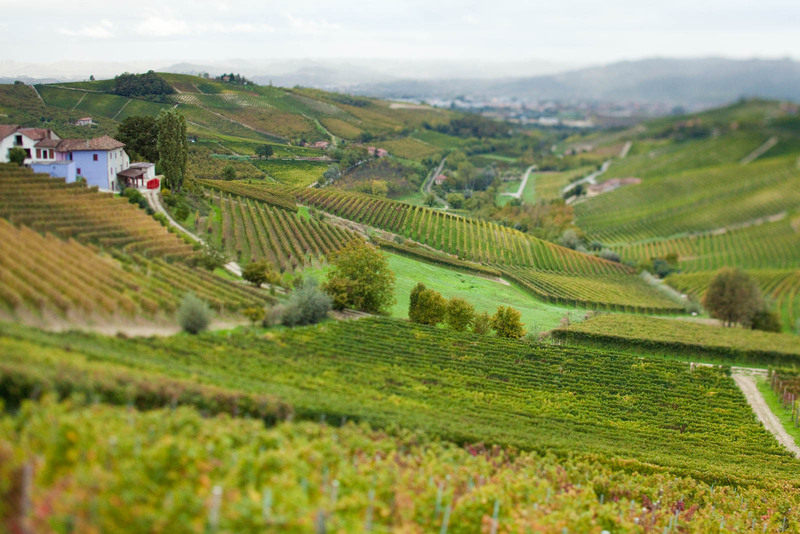 Ovello is the commune’s largest vineyard by acreage, and it frequently produces some of the most upper echelon grapes. I also have an affinity for Ovello. A bottle of Gigi Bianco’s 2007 Ovello was my first taste of single-vineyard Barbaresco — enjoyed at Ristorante Antica Torre no less — and it remains one of the most indelible wines of my life. So on Christmas morning — as my kids eagerly explored what Santa left under the tree — I snuck away for a few seconds to uncork and decant the Ovello for dinner. Nine hours of aeration seemed to do the trick: we were rewarded magnificently. Any masking from the tannins had been vaporized, and what lay beneath was compelling: raspberry, brambles, rose and anise-seed sensations combined to create a wine that felt like an honest and wholesome expression of the nature that surrounded the vines. When a wine conveys a sense of place — even a place you cannot quite picture, but certainly can sense — it is a rare thing indeed. Ovello and Montefico are the two northern-most vineyards in the Barbaresco commune. Both vineyards share a limestone-clay soil with pockets of sand and a high amount of calcium, which amplifies Nebbiolo’s firm structure. In the above photo, you can see how Ovello slopes gently down toward the Tanaro River, which contributes a cooling effect in the evening. Montefico, on the other hand, slopes away from the river, and as a result, traps a bit more warmth. Perhaps this is why I found it to be so much more austere (or perhaps it just needed to breathe for longer). In terms of winemaking, however, they’re nearly identical. Both wines benefit from 28 days of skin contact during fermentation, followed by 36 months of aging in oak casks. Their only difference is that the Ovello is held in bottles for a full year before release, whereas Montefico is only held for six months. There are times when — in the interest of evaluating the impacts of weather on a winemaker’s wine — you discover that methods have changed from one year to another. Perhaps they used more time in oak one year. Perhaps they macerate for a few days less in another. 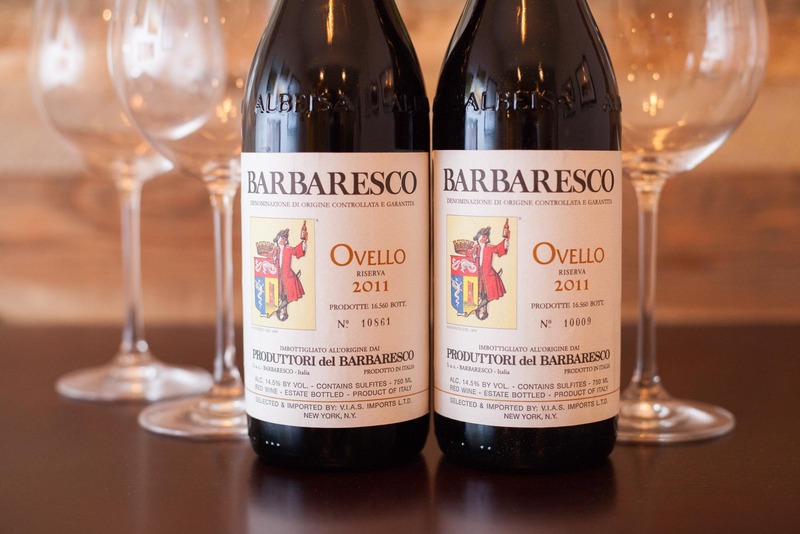 With Produttori del Barbaresco, the consistency creates a near perfect opportunity to vertical tastings. By many accounts, 2010 was a year for the ages, with near perfect conditions. 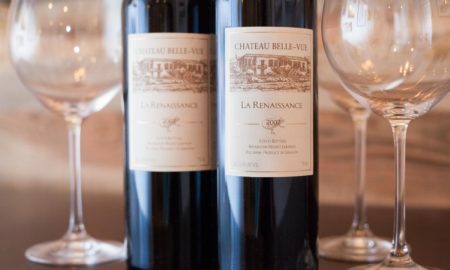 The two years that followed (including the 2011 wines reviewed here) marked a similar streak of beautiful days in the fall, which is the most critical component in gauging the vintage’s quality. Of the recent vintages, 2013 might be the sleeper to watch for (it has yet to be released). That year, cool conditions early meant a protracted delay in bud-break, and winegrowers were forced to bite their fingernails until October 10 to begin harvest. Fortunately, the weather cooperated, and a crop of slow-maturing Nebbiolo clusters may yield the style of Barbaresco I love most: elegant, detailed and pretty. So when the 2013s become available — and hopefully it will be a Riserva year for Produttori del Barbaresco — I know which label I’ll reach for. Consistency, patience, and a focus on the collective identity of place: It’s all there in the bottle — you just have to unpack it. 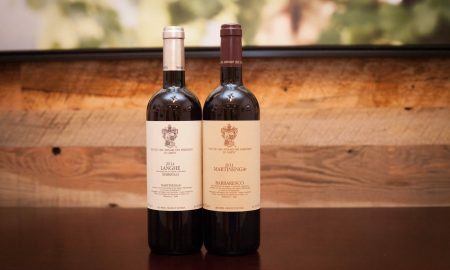 Tasting notes: A spectacular expression of Barbaresco that belongs in the upper echelon, right alongside Marchesi di Gresy’s Gaiun and Camp Gros bottlings from the Martinenga vineyard. Little transition in color yet, but the aromas are an enticing swirl of raspberry, brambles, rose and anise seed. Every attribute is elevated and amplified on this wine, while still retaining balance. Presents notes on the palate that recall black cherry, ripe raspberry, bitter espresso, leather, rosehips and oak. Tremendous length on the finish. Opened and poured into a decanter at 8:30am and served at 6pm that night. Given youth, I’d recommend the same approach for at least the next five years. Recommended for: Braised meats and seered lamb chops, mushroom risotto, and sitting in your cellar. Give this one 12 to 25 years in a cellar … if you can wait that long. 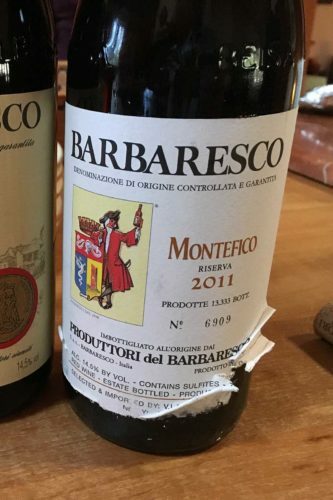 Tasting notes: At this stage, the “Montefico” is still a fiercely tannic and robust Barbaresco, but it is beginning to show signs of potential, namely in the aromas, which are complex and massive, suggesting a great deal under the veneer. This bouquet recalls plum, cherry, rose, licorice and underbrush. Served alongside the standard Barbaresco DOCG bottling, it showed harder edges on the palate, and more depth. Needs ample air if you are serving it now. (This wine was served from the bottle and was open for an hour. Given the amount of time the “Ovello” breathed, it is a bit of an apples-to-oranges comparison). Recommended for: Cellaring for five to 15 years, but when the time is right, robust and hearty cuisine that is more earthy and herbaceous than spicy. 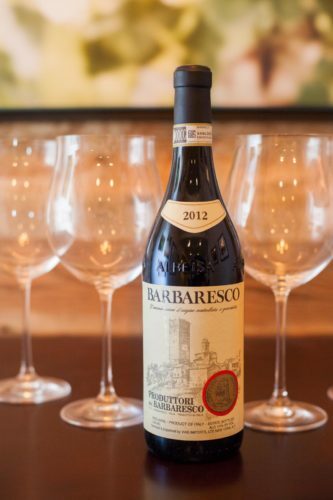 Tasting notes: Produttori del Barbaresco’s entry-level bottling is a blend of multiple vineyards, which ensures a high standard of quality year after year. However, after sampling this wine four different times over the years, I can say with some experience that this approach evens out some of the more defined character notes we find in their single-vineyard wines. 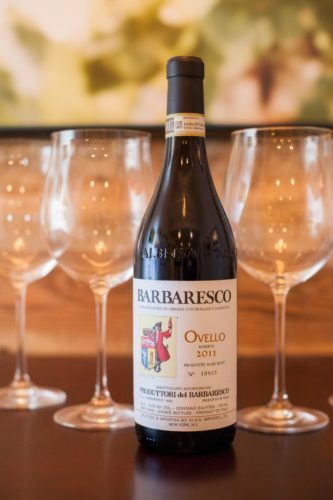 A classic, straightforward and delicious interpretation of Barbaresco, it brings to mind aromas of raspberries preserves, roses, summer rainstorm and a faint whisper of game meat. Substantially dry even after long amounts of time decanting. Recommended for: Given the $24 price point, this wine feels more versatile with serving context: pizza, weeknight spaghetti, summer barbecue and burgers? Sure. Why not? 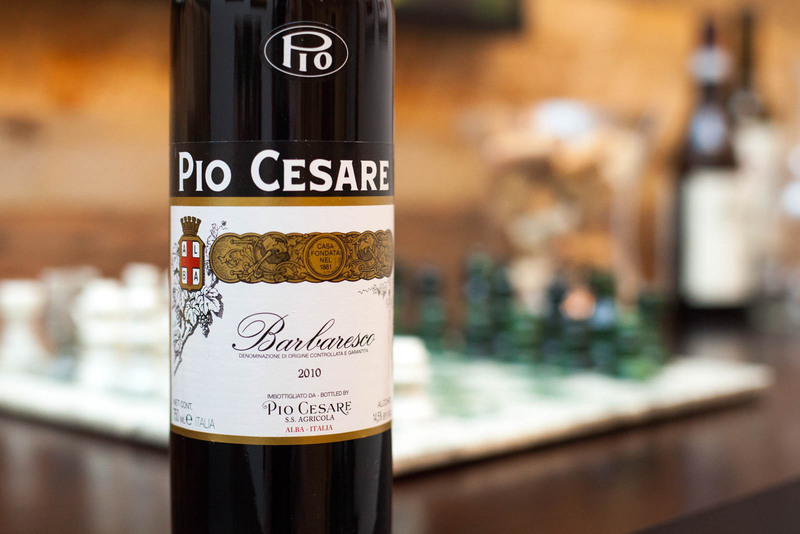 I have read that it cellars just as well as the single-vineyard Barbaresco, so if you are new to wine collecting and on a budget, this bottle may be an ideal starting point. Note: The Ovello and the Barbaresco DOCG were provided as samples by VIAS Imports, Ltd. Learn more about our editorial policy. Thank you, Jeremy. They are one of those winemakers whose history, connection to the land, and excellent quality, makes me remember why I got into wine in the first place. Cheers! Such a great post! I couldn’t agree more with everything you mentioned. I love the Rio Sordo vineyard also. Very approachable for a 2011. The fact that the first two vintages in 1957 and 1958 were produced in the basement of the church is amazing to me. I share the story of Produttori all the time with friends and guests at my restaurant. Such a special place and amazing wines. Thank you, Clinton. Glad you enjoyed my rendition of their story. My dream is that someday, I’ll be invited to some magical tasting where all of the Reserva are lined up for comparison. Until that day, it’ll have to be one bottle at a time. I’ll look for the Rio Sordo next. Cheers.